Each hockey season brings new hopes and goals, starting with tryouts! 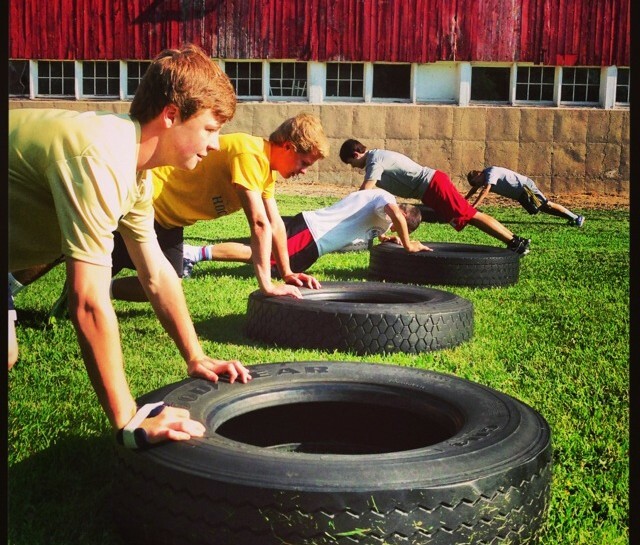 At Farm Tough Hockey, we want to help you be as prepared as possible to play at your highest potential. We have on-ice boot camps to get you back on the ice and fine tune your skills. We have off-rink skills academies to focus on shooting, stick handling and passing. We have off-rink conditioning to get you physically and mentally prepared for the season. The Better You Get, The More Fun You Have™. Tyler’s team pulled off their first win this weekend, and I wanted to let you know that the added confidence you’ve given him is apparent on the ice to his coaches and the competition. He is driving to the net, and he is composed when handling the puck. He got a hat trick yesterday with a couple beautiful wrist shots from the blue line. One of his coaches said to me that he is really impressed with how he is playing recently. I replied that taking him to the Farm is really helping. We will take 24 skaters and 6 goalies per boot camp. Email us to reserve your spot! WANT MORE INDIVIDUAL WORK? 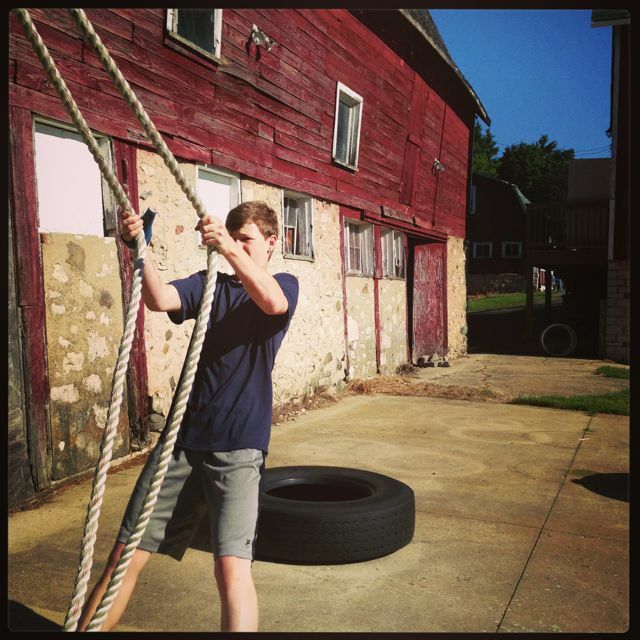 Consider private training with Peter at the Farm! More information about dates and registration will be available closer to the season.